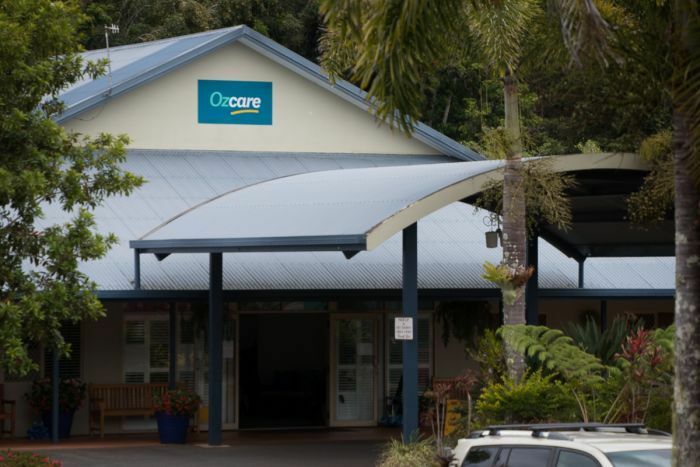 The treating doctor to an aged care patient who was found dead with a blanket over her head says she was shocked when the deceased’s daughter allegedly made a request for her mother to receive the “blue needle” to be euthanased, an inquest has heard. The inquest is looking into whether the placement of the blanket onto Ms Hamilton’s face was done deliberately and whether she suffocated as a result. 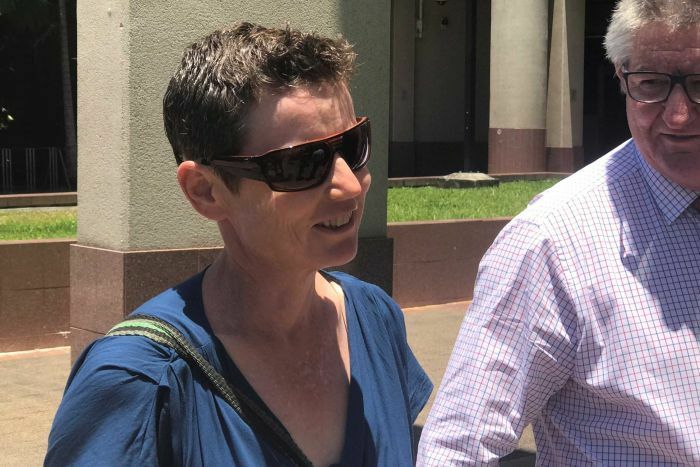 Her treating doctor Dianna House was in tears as she told the court she clearly remembered Ms Hamilton’s daughter Caroline Britton asking her if her mother could be given a “blue needle” — a euphemism for euthanasia. Dr House said she was unaware at first that what was being requested was euthanasia. “I asked her [Ms Britton] for clarification,” Ms House told the court. She said when she realised what was being asked of her she “was shocked to be asked so directly”. “I then discussed with her the difference between euthanasia and palliative care options,” she replied. 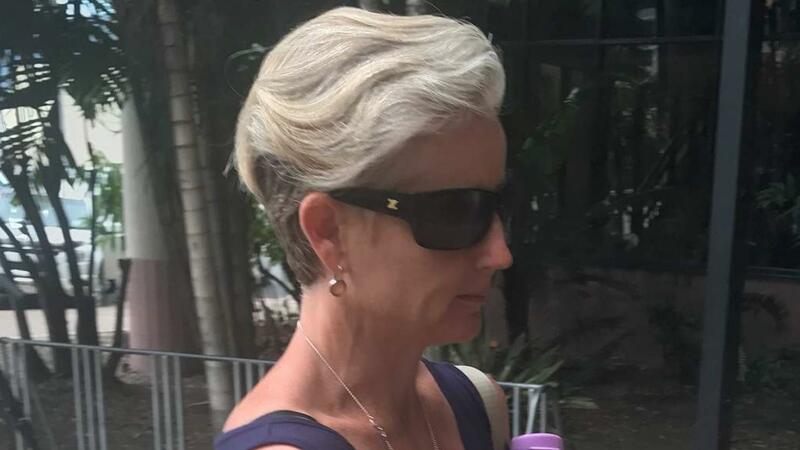 Yesterday Ms Britton acknowledged that her family did have conversations about euthanasia prior to her mother’s death, but said it was known amongst her family that Ms Hamilton — who was a career nurse — had spoken to them about the “blue needle” before her illness, and stated she never wanted to live in the condition she was in at the time of her death. Dr House described being shaken when the clinic manager at Ozcare, Daniel Robinson, called to advise her of how Ms Hamilton had died. “I asked for time and hung up the phone,” she told the inquest. She said she had contacted the coroner to report the concerns she had about the death. 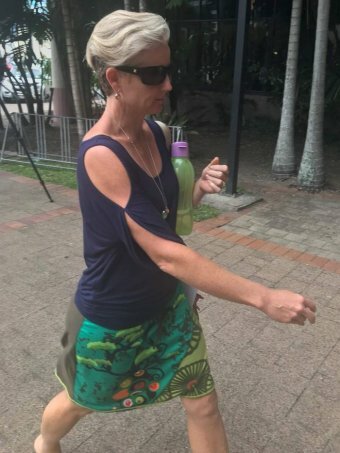 The court also heard that a short time after Ms Hamilton’s body was found, her daughter Fiona Hamilton allegedly told Ozcare nurse Jenny Ploughman that she had been advised if they covered her head with a blanket, she would “go quicker”. Fiona Hamilton has denied making those comments. 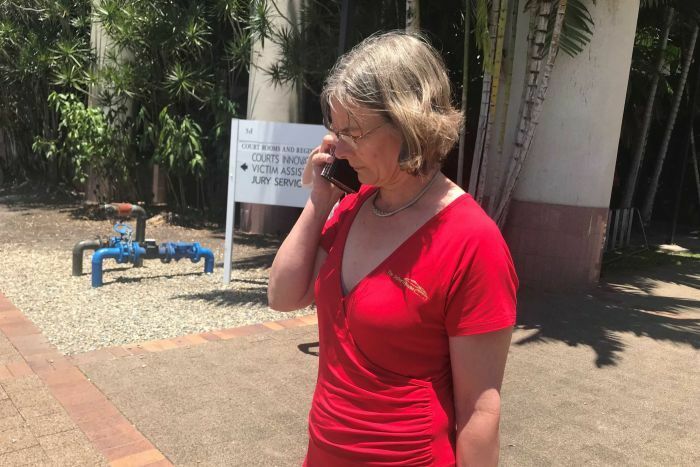 While questioning Mr Robinson, Coroner Nerida Wilson said she was perplexed that Ozcare had not carried out an internal investigation after the death.